The movie (which is the 33th feature length offering of said studio) is directed by Mike Mitchell and Walt Dohrn. Anna Kendrick, Justin Timberlake, Russell Brand, James Corden, Kunal Nayyar, Ron Funches, Icona Pop, Gwen Stefani and many more will lend their voices to give life to the movies unexpectedly adorable characters. Check out the new trailer of Dreamworks Animation's Trolls. 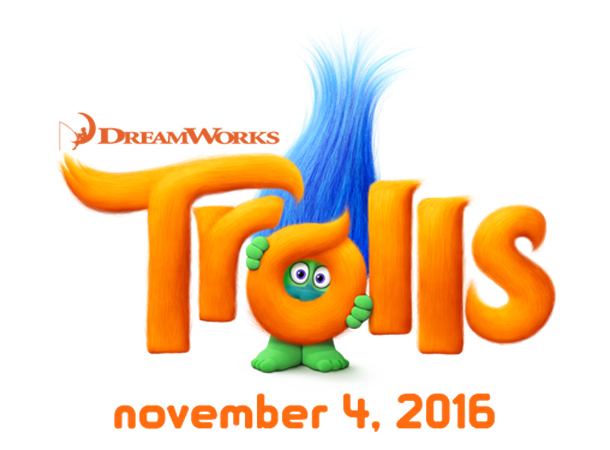 Dreamworks Animation's Trolls will wreak the cinemas on November 4, 2016.